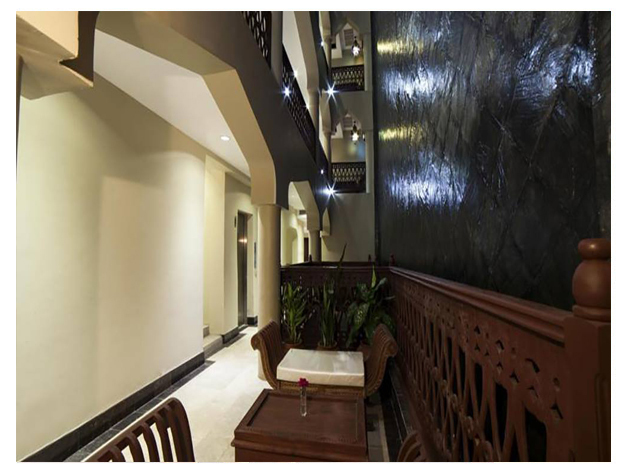 Featuring free WiFi throughout the property, Best Western Plus Zanzibar offers accommodation in Zanzibar City. 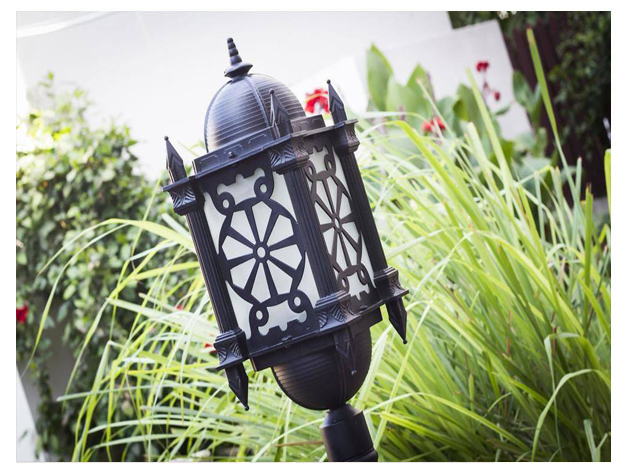 The hotel has a sun terrace and views of the garden, and guests can enjoy a meal at the restaurant. Every room at this hotel is air conditioned and features a flat-screen TV. You will find a kettle in the room. All rooms have a private bathroom. For your comfort, you will find slippers and free toiletries. The hotel concierge staff can assist guests with arranging car hire. The Zanzibar Curio shop is 500 m from Best Western Plus Zanzibar, while Peace Memorial Museum is 1.1 km from the property. Abeid Amani Karume International Airport is 7 km away.